HMMM is a large scale sound installation that is developed out of the acoustic ecology tradition of the “soundwalk.” It is a long line filled with the sound of humming (both humans and radios). It is an all pervasive, immersive experience with a sound that can be heard from many, many different vantage points. At the same time, it is non-intrusive, and never very loud in any one area. It lasts at least 30 minutes because we need time to adapt our hearing to this rare aural phenomenon. In HMM, participants are humming all with recorded and broadcast versions of themselves on their radios, creating a wash of vocal sound across a noisy urban area. A performance is preceded by one or more workshops where the physiology of sound propagation is explored. Participants learn to use humming or other sounds, as a means of echolocation, while listening to themselves, their radios and the environment. 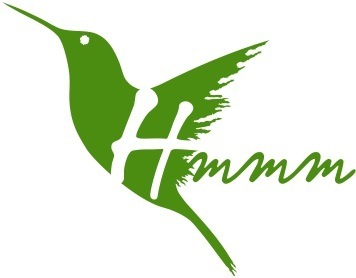 Visit HMMMblog for related events and writing.